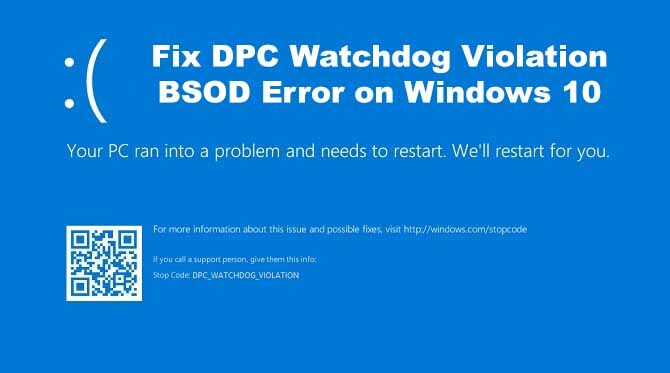 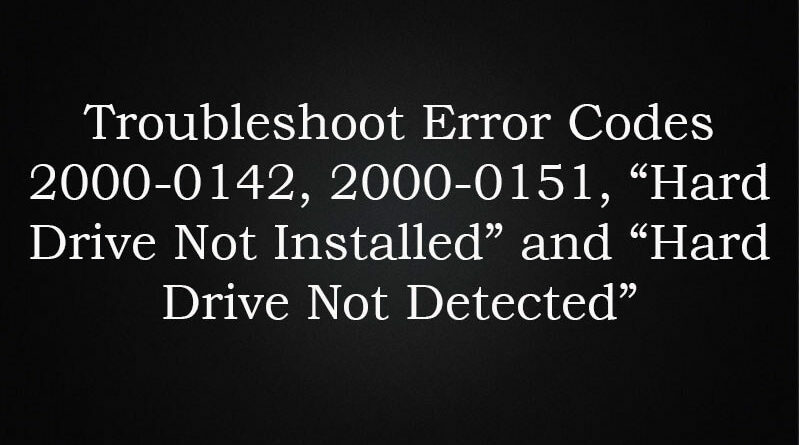 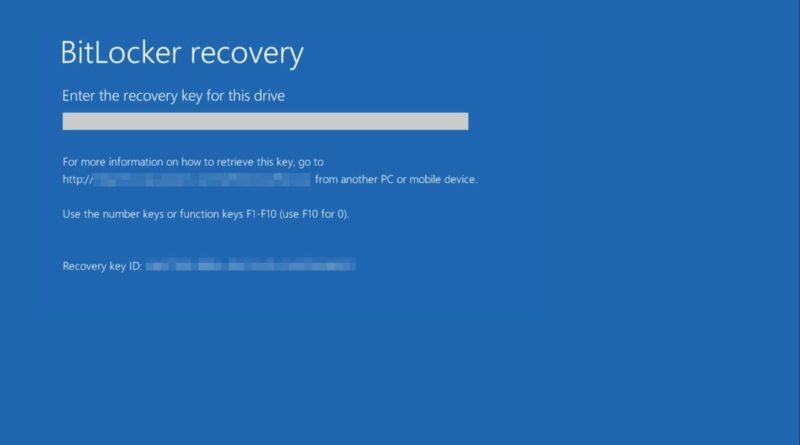 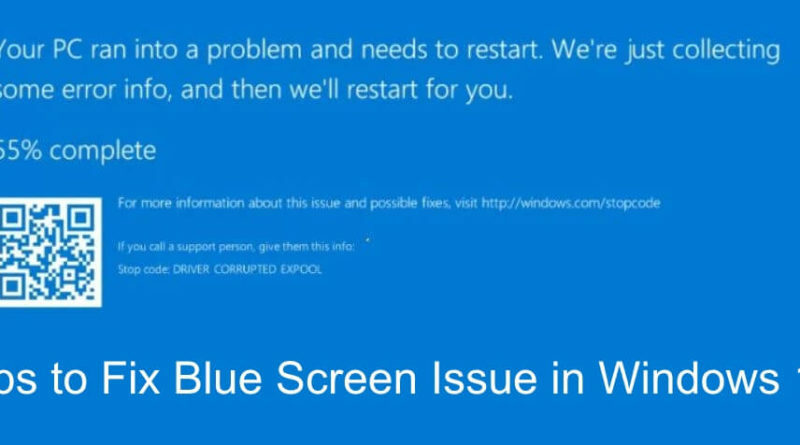 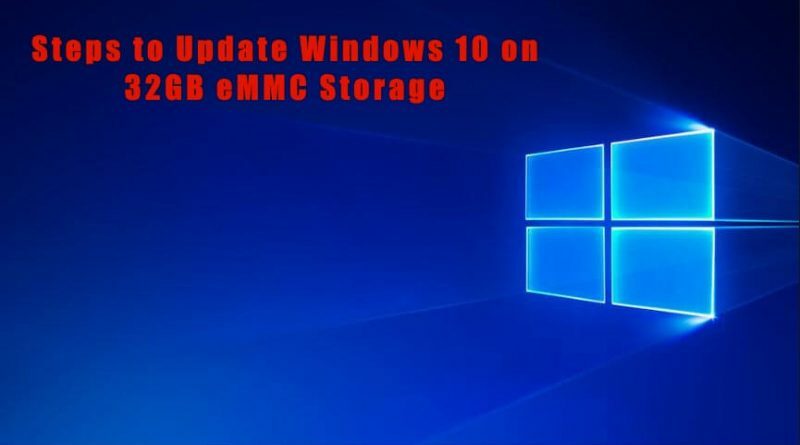 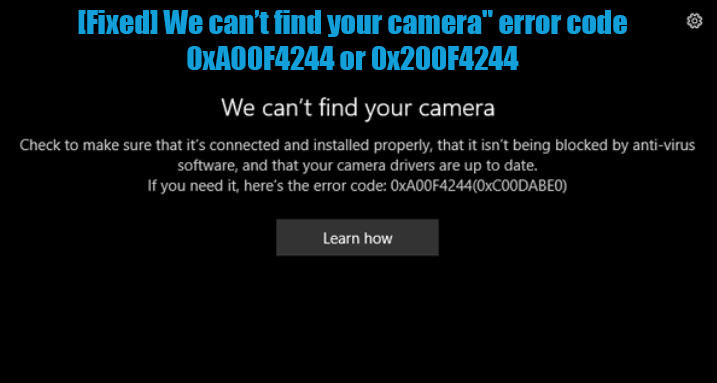 Fix PC Errors Archives - PC Mac Help Blog! 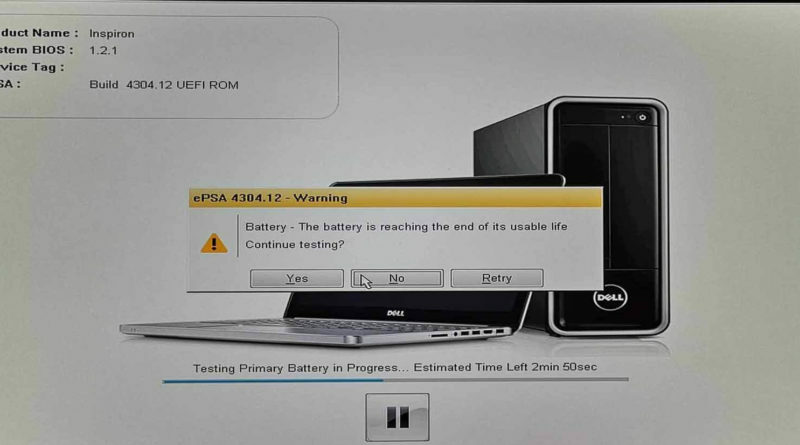 Overview: Did you receive error code 2000-0132, “The battery is reaching the end of its usable life” on your Dell PC? 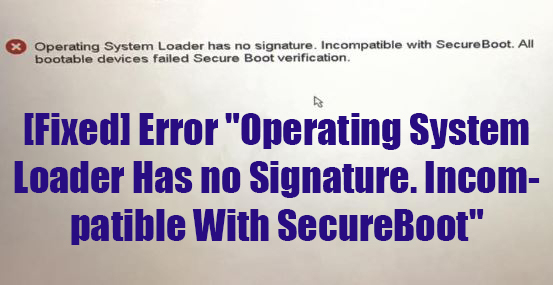 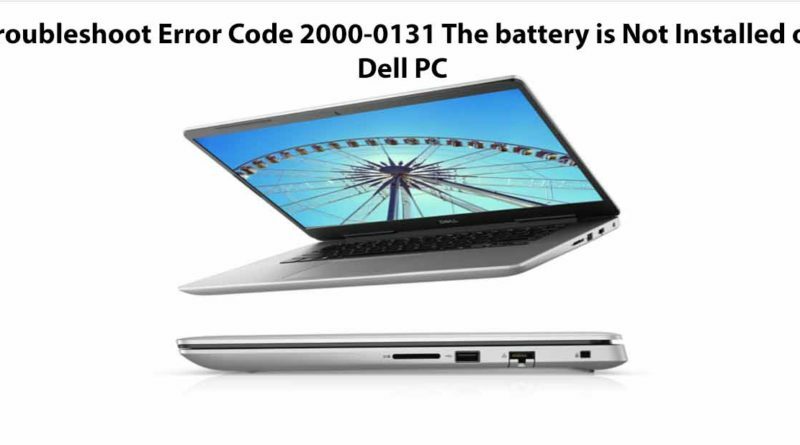 Overview: Many Dell laptop users are facing error code 2000-0131, “The battery is not installed” or “Battery Not Detected”. 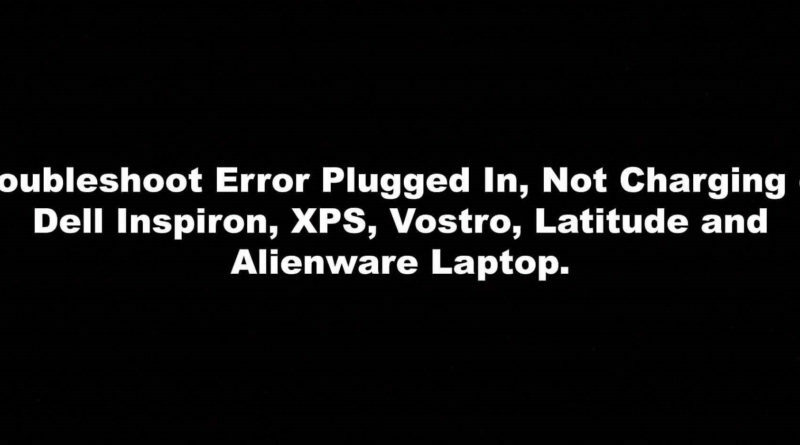 Error Plugged In, Not Charging on Dell Inspiron, XPS, Vostro, Latitude and Alienware Laptop. 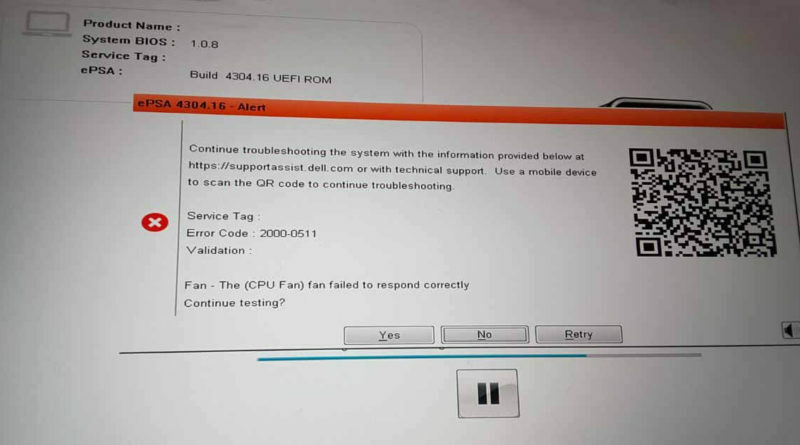 January 30, 2019 April 4, 2019 admin	alienware battery, alienware battery not charging, alienware laptop charging issues, alienware laptop not recognizing charger, dell 5559 plugged in not charging, dell ac adapter not working, dell battery reset, dell inspiron 15 plugged in not charging, dell inspiron plugged in not charging fix, dell laptop not charging or turning on, dell plugged in not charging dell xps 15, dell plugged in not charging windows 10, dell studio battery not charging, dell xps 13 9360 not charging, dell xps 13 9360 plugged in not charging, dell xps 13 9370 not charging, dell xps 13 9370 plugged in not charging, dell xps 13 charger light not working, dell xps 13 charger not lighting up, dell xps 15 9550 plugged in not charging, latitude plugged in not charging, plugged in charging but not charging dell, Vostro not charging, why is my laptop saying plugged in not charging? 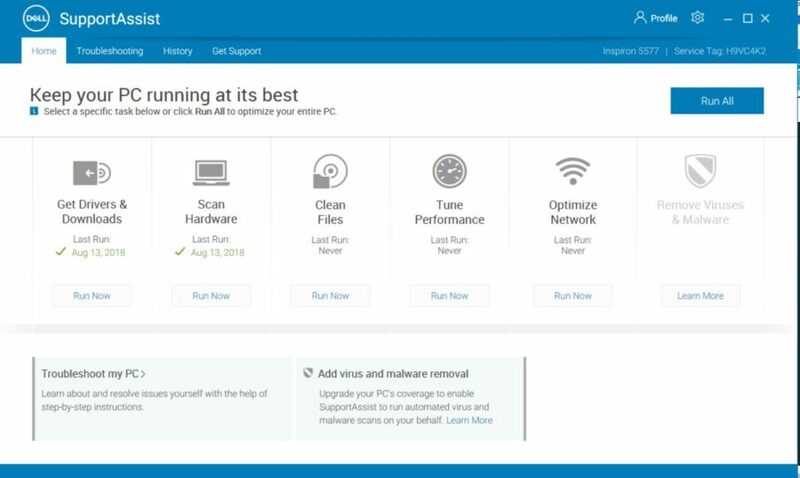 Overview: Many Dell users are facing with codes like 2000-0142, 2000-0151, “Hard Drive not Installed” and Hard Drive Not Detected. 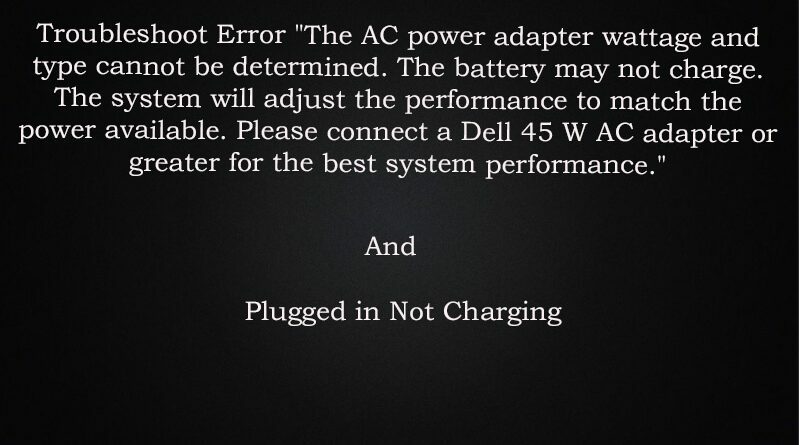 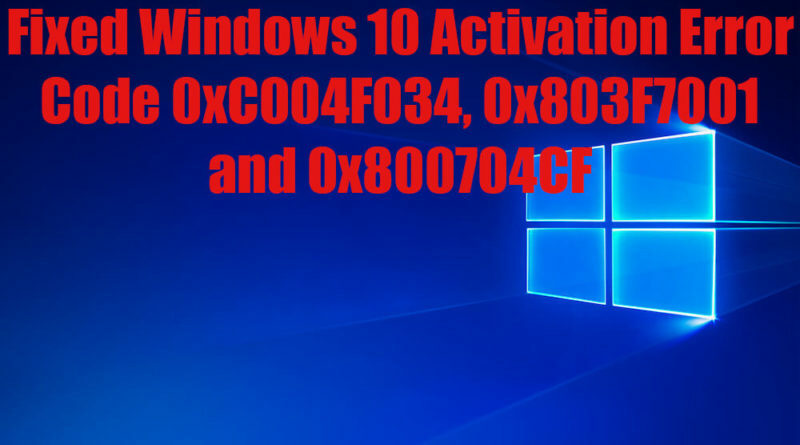 November 4, 2018 March 8, 2019 admin	ac adapter - alert - "ac power adapter wattage and type cannot be determined", alert the ac power adapter wattage and type cannot be determined docking station, dell ac power adapter type cannot be determined solution, hp smart adapter message windows 10, hp smart adapter not charging, hp smart adapter not functioning properly, laptop plugged in not charging windows 10, lenovo ac adapter error, lenovo power adapter error, lenovo power adapter warning, plugged in not charging dell, plugged in not charging hp, plugged in not charging windows 7, remove hp smart adapter popup windows 10, the ac power adapter type and wattage cannot be determined the system performance is unpredictable, the ac power adapter type cannot be determined, the ac power adapter type cannot be determined plugged in not charging, the ac power adapter wattage and type cannot be determined alienware, the ac power adapter wattage and type cannot be determined dell inspiron, thinkvantage power manager, why is my laptop saying plugged in not charging?